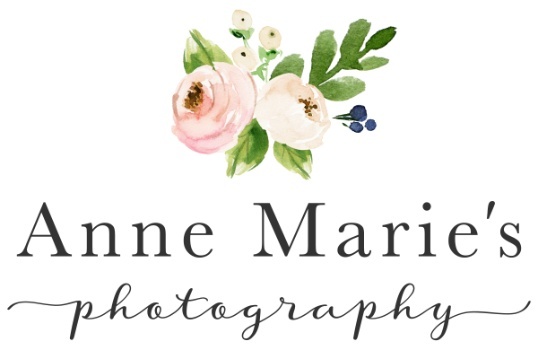 Anne Marie's photography is a business born from the love of photography, children and creativity. I am dedicated to capturing the tiny details and special moments of babies, children and families with a beautiful, classic and clean look. I serve Greenville, Spartanburg and the surrounding areas of upstate South Carolina.